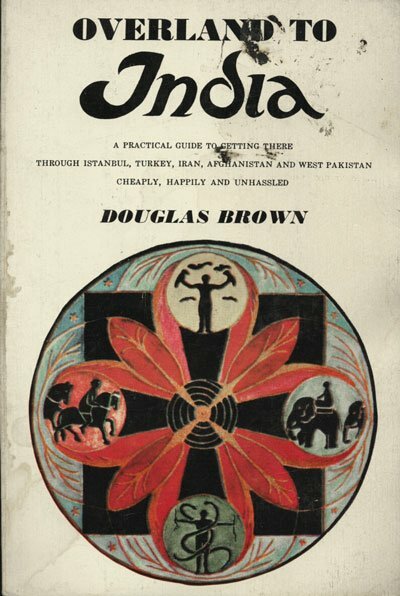 Text: Brown Douglas. pp. 149; paperback. Publisher: Outerbridge & Dienstfrey, 1971.